This year’s Canuck Splitfest features clinics for those new to splitboarding. Ryan Hanrahan goes for a split. Photo: Brandon Richards. 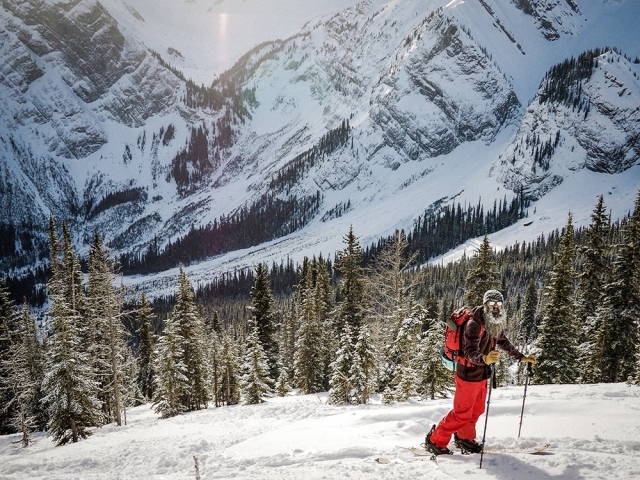 The splitboarding niche may be small, but interest in the sport is growing year on year. 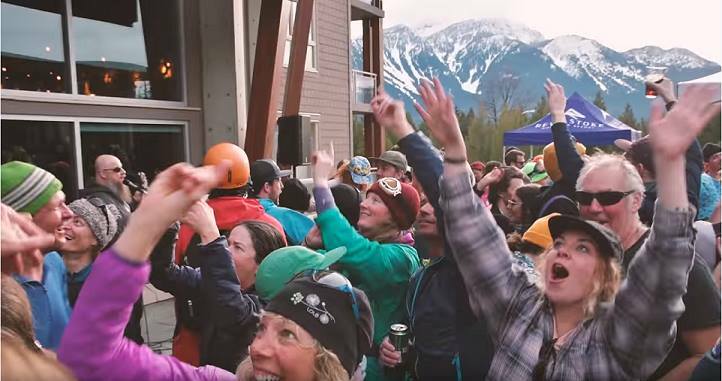 This year marks the eighth annual Canuck Splitfest, taking place January 12–14 in Revelstoke. The event is organized in support of Avalanche Canada and in memory of Wade Galloway who founded the Canuck Splitfest. 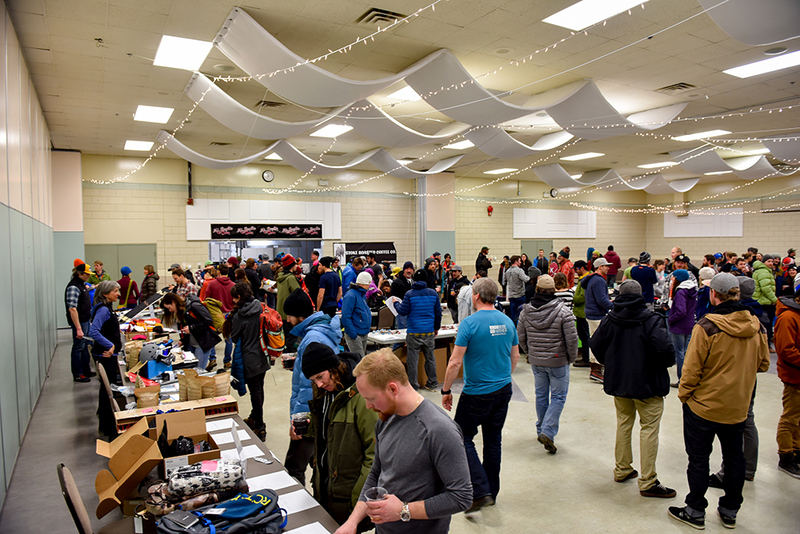 The splitfest itself has grown over the years with last year’s event seeing around 400 people from all over Canada and the United States gathering for a weekend of splitboarding and camaraderie. “The main goal is to gather the splitboard community once a year. 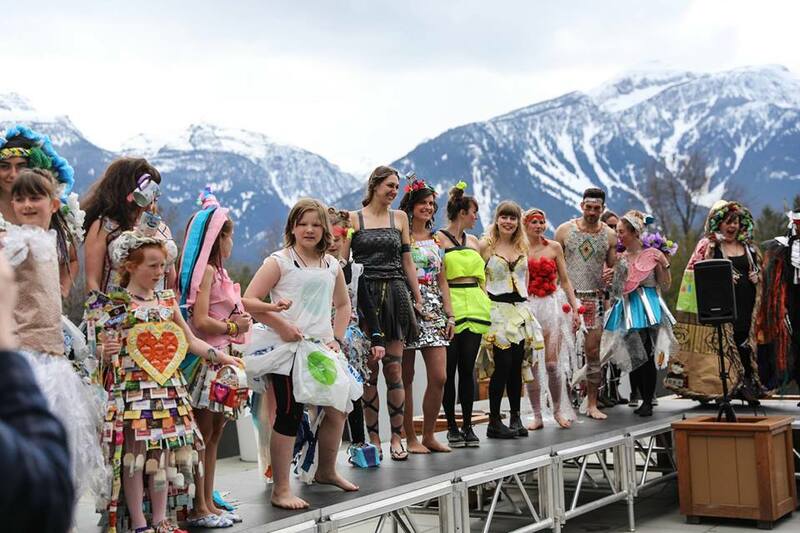 It’s really special when all these people get together,” said organizer Emilie de Crombrugghe. Splitboarding began in the 1990s when snowboarders were often not allowed on established ski trails. A splitboard is exactly what it sounds like, a snowboard that can be split into two ski-like parts for climbing up the hill. 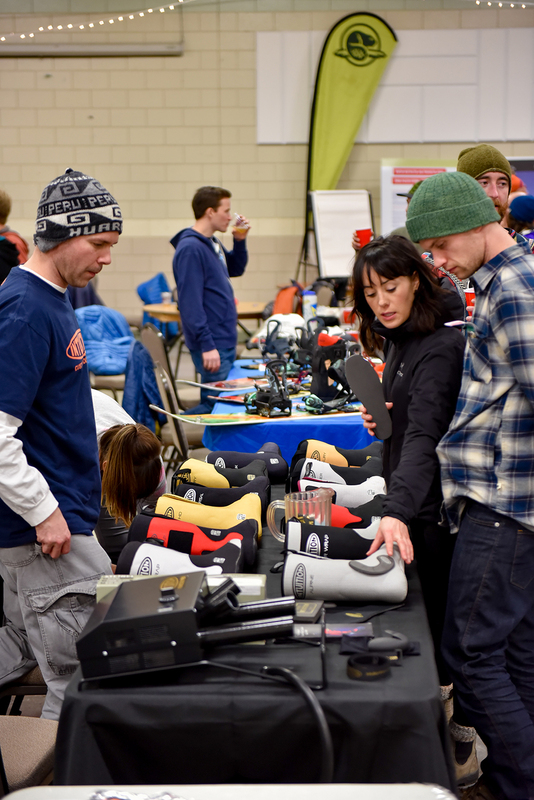 De Crombrugghe said getting into splitboarding can be difficult for those who are new, and one of the focuses of the event is helping newcomers overcome barriers to entry into the sport. “We see a lot of people with a lot of experience [coming to the event], but we’re also starting to see new people as well,” she said. This year both beginner and more experienced clinics and guided events will be offered by Revelstoke-based guiding company CAPOW. The splitfest has a brand new website this year with online registration available. Participants registering will be asked about their splitboarding ability and avalanche training skills. The Canuck Splitfest kicks off Friday, January 12 with two clinics being offered by CAPOW. Trapper Snowboards will host an open house in the evening with a bonfire, burgers, beer, and music. “It’s an opportunity to reconnect with everyone and meet people from the industry,” said de Crombrugghe. Pallas, a women’s specific snowboard and splitboard company based out of Utah, will be on-hand at the open house. De Crombrugghe said they are also tossing around the idea of having demos from various companies available. Saturday is the big day of the event. More clinics and guided tours will take place during the day with a trade show taking place in the evening. The trade show will include talks by industry experts sharing their stories of avalanche experiences, weather, splitboarding and mountaineering adventures. Guest speakers this year include Greg Hill, Pow Slashing (Mike) Wigley, Justin Sweeney and Joe Lammers. “There’s quite a diversity of adventurers and people,” said de Crombrugghe. Hill, a Revelstoke-based ski mountaineer, is probably best known for climbing and skiing two million vertical feet in 2010, and 100 vertical kilometers in March, 2014. Hill will share his ideas on how those accessing the backcountry can be more environmentally conscious by exploring areas close to home. Wigley is well-known in the splitboarding community and is currently on a mission to splitboard for 10 years in a row. His adventures have taken him all to places all over the world including B.C., Alberta, the Yukon, Washington, Alaska, Oregon, California, New Zealand, Australia, Kyrgyzstan, India, Argentina, Chile and Norway. “He decided to travel to try and reconnect with what’s important,” said de Crombrugghe. Sweeny is another established splitboarder known for planning adventures. A sports marketing specialist for ARC’TERYX, Sweeny spent three years researching the perfect West Coast adventure that finally took place in 2016. Lammers works for the Canadian Avalanche Centre and will be speaking about avalanche safety. -Clinics and guided tours, 8 a.m.–4p.m. -Open house at Trapper Snowboard factory, 5 p.m.–10p.m. -Clinics and guided tours, 8a.m.–4p.m. -Tradeshow and industry expert presentations at the Revelstoke Community Centre, 4:30p.m.–9p.m. 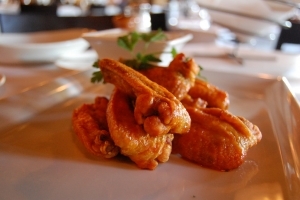 -Clinics and guided tours, 8 a.m.–4 p.m.
For more details or to register visit canucksplitfest.com.